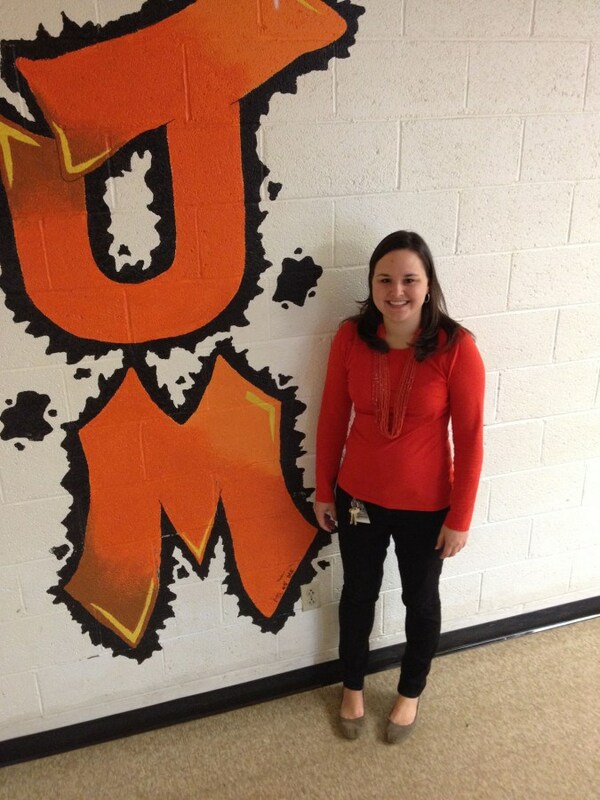 Welcome to the Jefferson-Morgan Middle/High School Guidance webpage! Please browse through the website for information that may be helpful to you throughout the school year. As the middle school/ high school guidance counselor I am excited to help all students with their academic, career and personal/social development. Please contact me with any questions you may have.